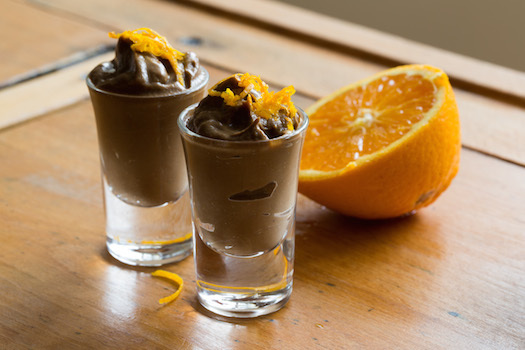 What do you get when you cross a primary school teacher with a nutritional therapist? 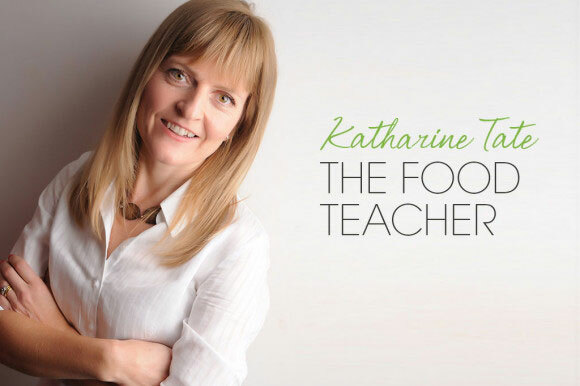 Find out how mum Katharine Tate has transformed herself into The Food Teacher! I started my career as a primary school teacher and I taught in a couple of UK and then New Zealand schools. I had an amazing time teaching in New Zealand so I wanted a different challenge on my return to the UK. I became involved in Family Learning, Home and Hospital learning and then computer training for teachers. This evolved into working for a local authority supporting the delivery of the revised information communication technology (ICT) curriculum across 12 Secondary Schools. I then got married and we moved to Hong Kong with my husband’s job, which was the start of my work as a sole trader. I initially consulted for schools in Hong Kong and then once back in the UK I worked for several local authorities and education organisations. Once I had my daughter I continued to work two days a week, which made life pretty hectic rushing to get out the door in the morning and handing her over to someone else every day didn’t sit easy for me. It wasn’t until she was about two that I embraced a different opportunity. 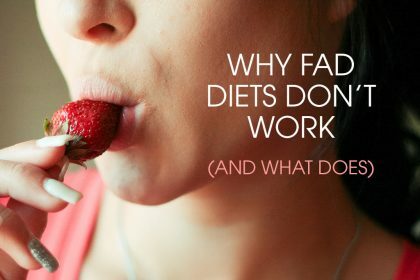 Why did you decide to retrain and study nutrition? I started to get interested in nutrition whilst living in Hong Kong. I became very aware of our pollution exposure and the quality of food, and having recently married I knew at some point we wanted to start a family. On a visit back to the UK I had a nutritional therapy consultation. My focus was to support my body to deal with pollution and I wanted to learn about ideal nutrition for pre-conception. We discussed my current diet and lifestyle and the practitioner then recommended specific foods and supplements to address my goal. She also shared recipes and handouts. This initiated an interest in me about food as medicine. The opportunity to study came about four years later when my daughter was two. Funding changes for schools and local authorities made me question whether my work would be sustainable and it was at this point I decided to retrain. When did you have the idea to combine your teaching experience with your new knowledge? The idea of combining both my education and nutrition expertise came in my final year of study. It made real sense to me that I should utilise my skill set and develop as an educator within a field that I was hugely passionate about. 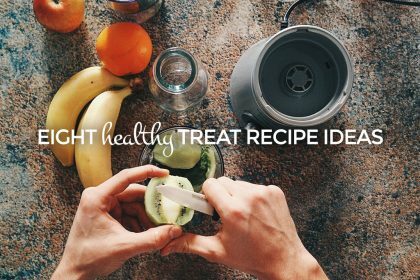 Nutritional therapists tend to follow a very similar clinic focused business model and I was adamant I wanted to offer something different. How important is it to have a business plan when you start a new venture? I think it’s vital to have a business plan, as you need a starting point and a vision. It’s also to tool to communicate that vision to others which provides a basis for feedback. I was lucky that my course included a business module and one of our assignments was writing a business plan. 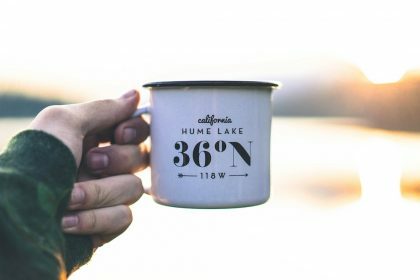 It’s interesting re-reading that initial plan as your business evolves because when you start trading you can often be surprised at areas that take-off and opportunities that cross your path. How did you approach your business plan? I got several books out of the library and downloaded various exemplars as a starting point. I jotted several headings down on paper and literally brainstormed as many ideas as I could think of. I then went through my ideas asking myself how and why to begin to identify realistic possibilities, which would have a clear purpose. My husband was and remains a fantastic mentor and he put things into ‘business speak’ for me. How did you come up with your name The Food Teacher? The name The Food Teacher literally evolved from a discussion with a friend whilst walking from lectures to the station one evening. I remember getting my phone out and recording ideas though when ‘The Food Teacher’ was mooted, the name sounded perfect and has stuck every since. I work in a whole host of different ways primarily across four areas, which are schools, community/corporates, The Food Teacher clinic and media/publishing. Within schools I offer a range of services from class sessions, curriculum review and model/team teaching. Support for community/corporates includes delivering themed talks, workshops and food demonstrations. These are usually based on a subject to address an identified need, for example beat stress with food, eat to energise and feed your brain. The Food Teacher clinic offers a range of services from nutrition boxes, personal profiles, food and lifestyle reviews and one-on-one nutritional therapy consultations either face-to-face or virtually through Skype/Facetime. I also write for various magazines and blogs and am about to embark on my first radio show, so watch this space. What have been the biggest barriers you have had to overcome in launching The Food Teacher? My biggest barrier has been trying to do everything. Initially as a one-man operation being the service provider, marketer, developer, administrator and accountant has been challenging as I’ve strived to have everything in place at a professional level from the outset. This has been good in many ways but has increased my work-load considerably. Now as the business has evolved I have been able to employ a personal assistant and utilise the services of others to support my business growth. And what have been your biggest successes to date? I have had a number of great success moments in the last 18 months. Gaining 14,000+ organic followers on Facebook has been interesting and helped confirm the demand for nutritional education in the public domain. Self-publishing two books was in itself a huge achievement and then winning the Gourmand Award for Best UK cookbook for professionals was the real icing on the cake. Opportunities from UK and US media sources to write or speak has been amazing and my recent award for Most Promising New Business from the Hertfordshire Chamber of Commerce has also been a huge milestone and opened many opportunities to expand my audience base, which is hugely exciting. What would you like to have achieved in three years time? In three years time I would like my brand to have wider recognition. I would like to become the leading expert in child/family health and nutritional education. Being quite honest this isn’t always easy and has been something I’ve learned and continue to work on. I am very passionate about what I do and really enjoy my work and for this reason I could fill all my waking hours with work. I quickly realised that having your own venture can be hugely consuming and its imperative to find balance around family time and relaxation. Without this balance burn out is inevitable. So my working day is usually 9-3 and then 8-10 if needed. Weekends often involve Food Festivals or events and fortunately my family are hugely supportive and tend to come along. What are your top three tips for other mums looking to retrain or start a new venture? Look at your current skill set – skills and experiences can be transferable and aspects of your current or previous job can very often be skills/competencies that you are very good at. Think inventively about how you could utilise and incorporate those skills. Consider what you really enjoy and love doing – even if it’s merely a hobby for now or an interest, think about how it could be developed into a business. If you do something you really love, your energy levels for making it succeed are huge and you wake up with a smile most mornings! Use the support of others – surround yourself by a few trusted people or a mentor that will challenge you and hold you accountable along the way. 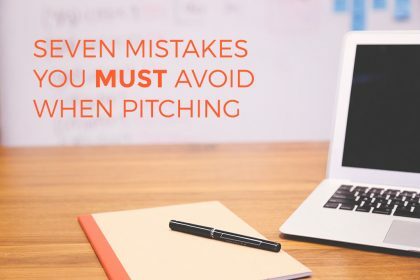 In the beginning you can say yes to lots of opportunities for your business but being brought back down to earth by someone who asks you why and what is the point is invaluable. This helps you keep focused and work to achieve what you set out to do. 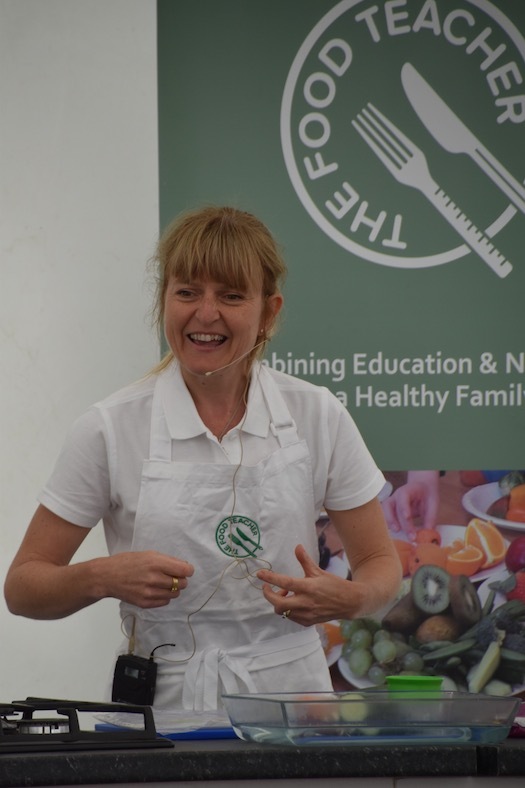 Look out for The Food Teacher at events including appearances at Fantastic British Food Festivals throughout the summer at Bodiam Castle, Wimbledon Park, Hyde Hall and Leeds Castle. 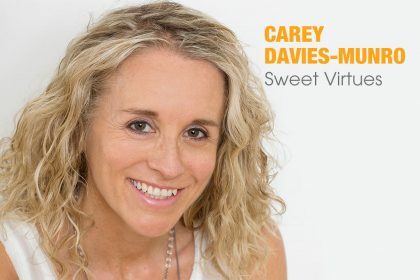 She’ll be talking and demonstrating on the theme ‘Beating Stress with Food’ and her two books ‘Heat-Free & Healthy’ and ‘No Kitchen Cookery for Primary Schools’ will be available for purchase. 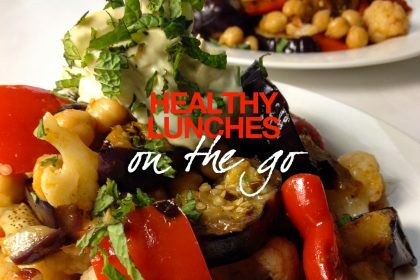 For more information, visit Katharine’s Facebook page, follow her on Twitter or email her at info@thefoodteacher.co.uk. You can also visit her website and shop to find out more and subscribe to her newsletter.